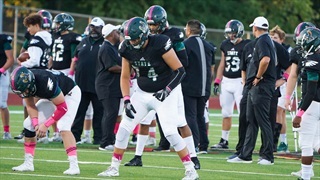 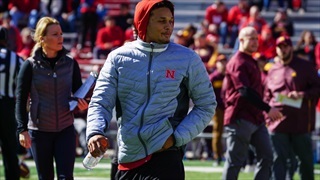 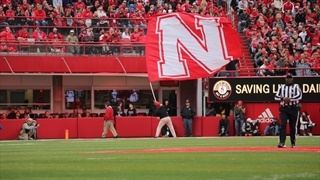 Nebraska added a key piece to its 2019 recruiting class with the commitment of 4-star defensive back Noa Pola-Gates. 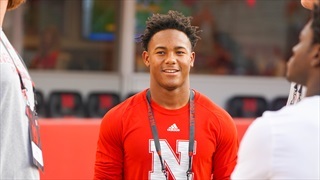 On Saturday, three of Nebraska’s signees and one target competed in the 19th annual All-American Bowl on NBC. 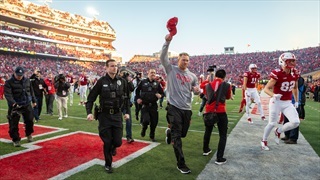 All four were hard to miss. 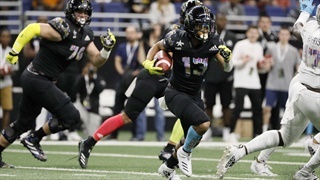 The 19th annual All-American Bowl kicks off Saturday, Jan. 5, from the Alamodome in San Antonio, Texas. 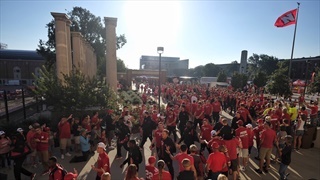 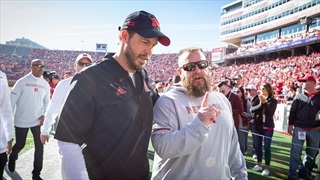 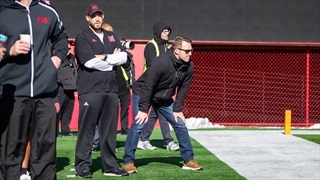 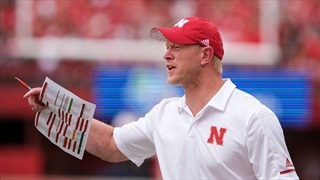 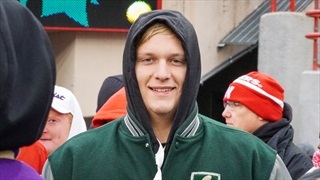 The defensive side of the football for Nebraska is where the focus will be to finish off the 2019 recruiting class, so there are a handful of players to keep an eye on. 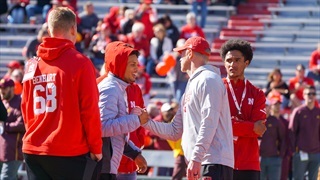 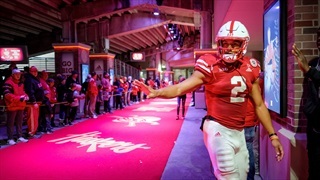 Now that the early signing period has ended, there are some remaining questions for Nebraska before the February signing day. 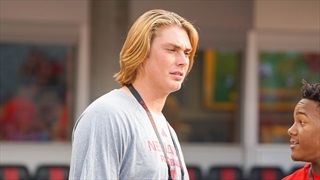 Recruiting analyst Greg Smith looks at those questions. 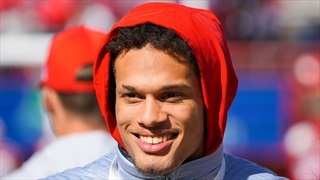 Recruiting analyst Greg Smith gets you ready for next week's early signing period with a slew of news and notes in his latest Big Red Recon.